It's Official!!! 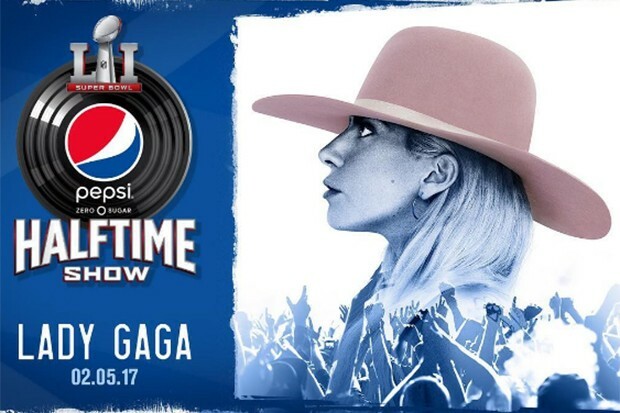 Lady GaGa finally put the rumors to rest and confirmed that she will be headlining the Super Bowl LI Halftime Show on February 5th, 2017 in Houston, Texas. This will be the singer's second time performing at the Super Bowl after she sang "The Star Spangled Banner" last February, and she recently joined sportscaster Curt Menefee and Michael Strahan on the FOX NFL Pregame Show to reveal her plans for the halftime show.